In addition to the abundant bird species found in Belize, as featured last week, there is also an impressive array of reptiles, mammals, and insects. Welcome to Part 2 of the Belize Wildlife series. Part 1 of Belize Wildlife. 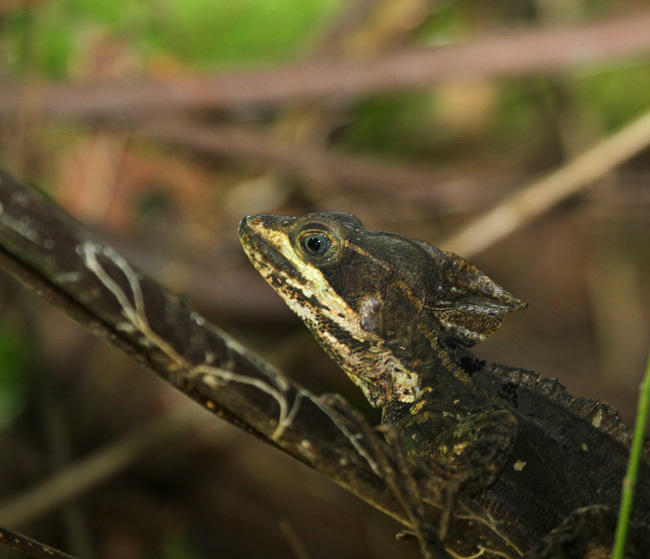 Native to Belize, the brown basilisk lizard is known for its ability to “walk on water.” With large hind feet and web-like toes, they fly so quickly across the water’s surface that it produces the illusion of the lizard running on water. 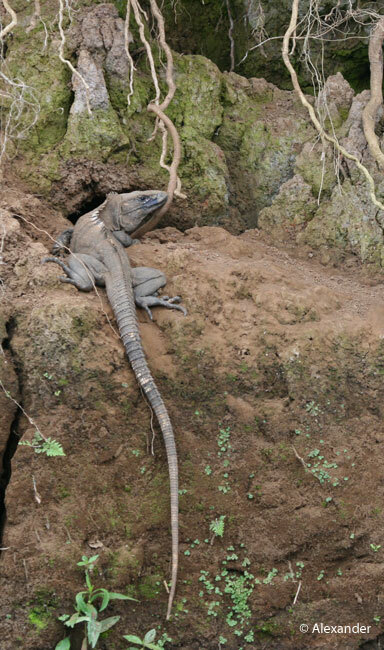 A quiet river boat ride revealed this basilisk lizard basking beside the river. Like most lizards, the basilisks have varying colors.